Are you using more than one product from MIDAS and looking for a better purchasing option? 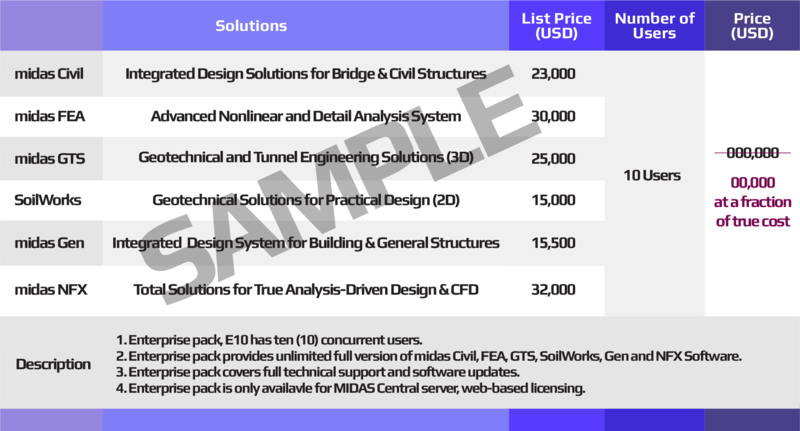 MIDAS TSS contract allows clients to use multiple MIDAS products at a fraction of the original individual list prices. state of the art technology from MIDAS take your company's productivity into a new level. Expand your business area through the MIDAS Total Service System. MIDAS can help your organization by enhancing the technical capabilities. We build our success on your success. MIDAS TSS offers a fraction of cost compared to individually buying softwares. MIDAS TSS provide you various technical solution you will face during the project. Regardless of challenges, You will be able to overcome through flexible software assets. It's not only for providing the full version of every software but also giving license which is based on the web. MIDAS Total Service System can effectively respond to varying project demands from diverse clients. 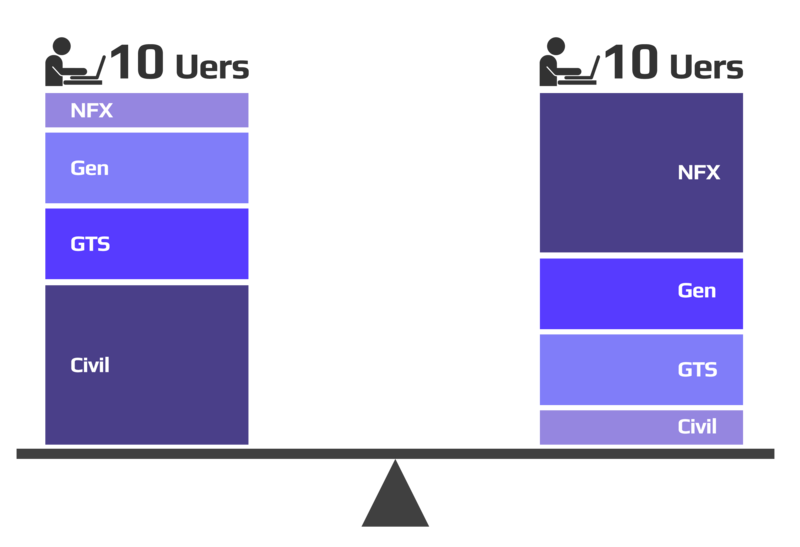 TSS users will be able to use the Portfolio Resource as an external part of their project teams. All the engineering software products and the expert support staff will be within their control at any time, anywhere, thanks to its worldwide licensing system and support network. All of the MIDAS' Software products for structural, geotechnical and mechanical engineering are included in Portfolio Resource. With the MIDAS' Portfolio Resource, a significantly reduced investment will go a long way to successfully complete your projects fast and economically with high quality. 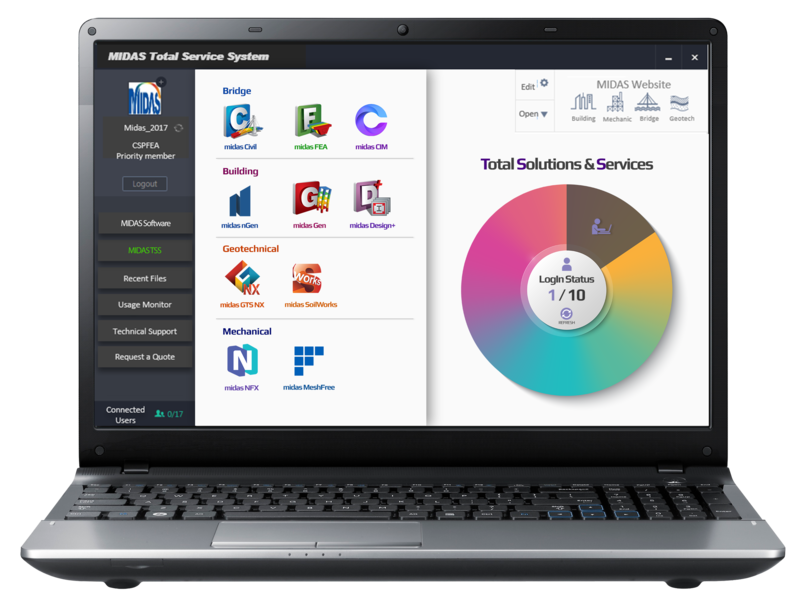 MIDAS Total Service System helps large and global organizations gain significant operational and competitive advantages, reduce software costs and enjoy unrestricted access to a comprehensive software portfolio and the network of expert support resource. TSS Users can now drastically improve their software ROI though sharing licences among all the offices and homes within a country via centralized licence management. So maximize the use of your Portfolio Resource anywhere and whenever.